Louis Vuitton's Bondi Junction boutique store re-opened. 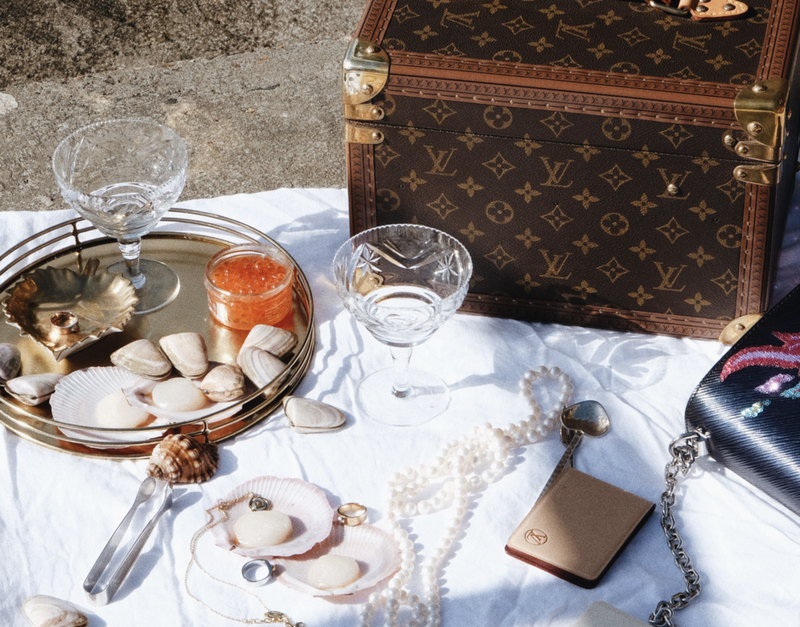 This is the sea & Louis Vuitton. 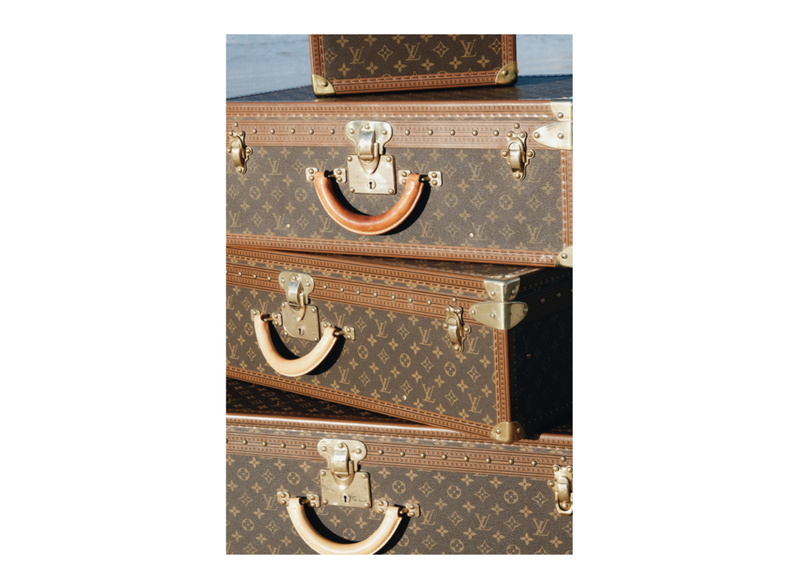 Latest work produced and created for Louis Vuitton.